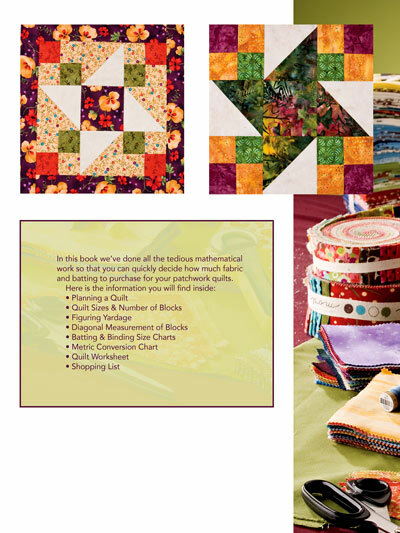 Easily stitch up a patchwork quilt with the Patchwork Minus Mathwork quilting book. 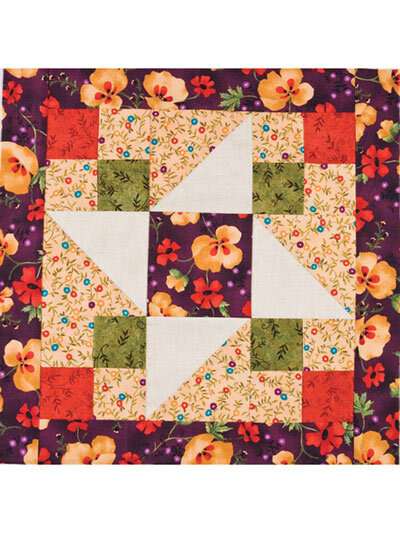 Perfectly match your DIY style with a beautiful patchwork quilt -- without having to do math! NEW ADDED BONUS: Revised version includes quilting charts for using precut fabric like jelly rolls and fat quarters! Sometimes making a quilt can feel like a lot of questions: What size quilt do I want to make? How much fabric should I buy? What sort of border do I want to use to make a quilt? It can be a little overwhelming. Don't worry -- Patchwork Minus Mathwork answers all those questions and more! Find over 70 charts for quilting instructions that will help you plan a quilt and figure out fabric yardage ... without having to do the math! How easy is that? 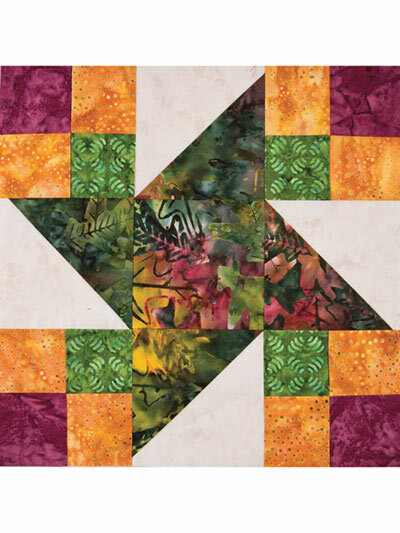 An additional 40+ illustrations are included in this revised, must-have quilting book. 50 pages. This just recently arrived in the mail and I am very impressed by the book's appearance! It's very nice and it looks to me like the format was very thoughtfully planned. I am very glad I made the purchase and am thinking of ordering a few more copies as gifts for fellow quilters I know! I just purchased the PDF download version of this book. WOW! This is going to make my quilting life so much easier! This book covers everything and makes it so simple to plan out your next quilt and know how much fabric to purchase without doing all the tedious math. Everything is laid out perfectly. 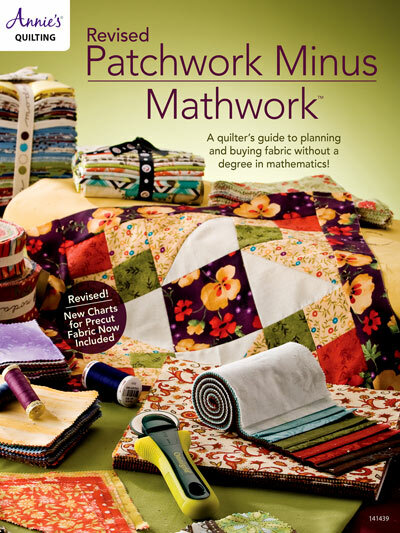 This is a 'must have' book in a quilter's arsenal of tools. I am seriously impressed! Thank you for putting this excellent resource together Annie's Quilting! I'm helping a granddaughter with her first quilt. The pattern she chose needs to be enlarged. This book is a life saver! It will save us hours of figuring how much of each fabric we need--and our results would not be accurate. So glad I purchased this book!!! This is a terrific reference book for a quilter.